Drive across Pennsylvania in style with the new 2019 INFINITI QX60, for sale at our INFINITI dealer near Mt. Lebanon, PA. With bold exterior styling and performance options that’ll appease the thrill-seeker in us all, the INFINITI QX60 model truly has something for everyone. With all-wheel drive tech available, the 2019 QX60 SUV is prepared for all driving conditions. 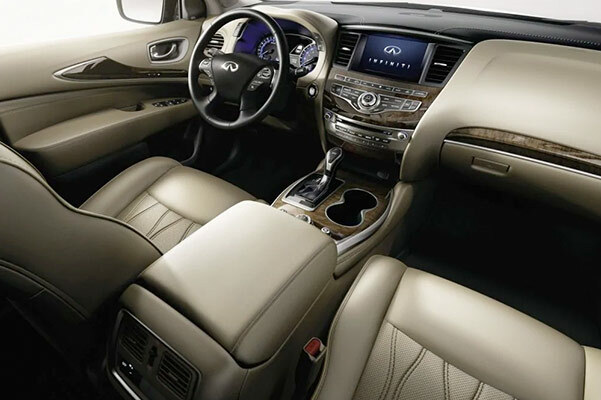 Plus, when you opt for the 2019 INFINITI QX60 LUXE, you’ll get to enjoy upgraded interior comforts you won’t want to live without. 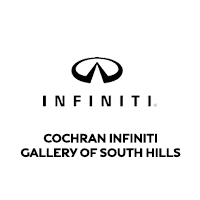 Browse the INFINITI QX60 lease offers at Cochran INFINITI Gallery of South Hills and ask one of our INFINITI finance experts about other ways to save on the price of a new QX60 SUV. 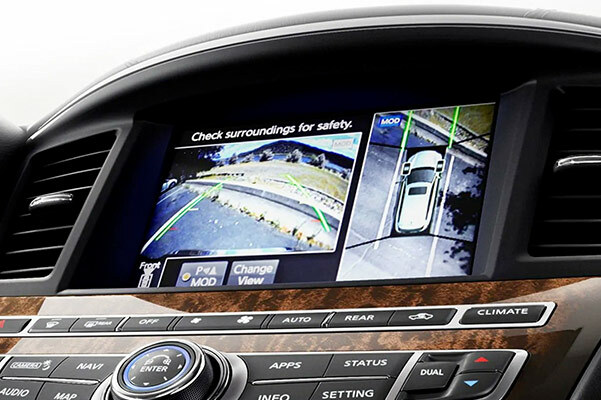 Have questions about the 2019 INFINITI QX60 reliability? Ask one of the team members at our Pittsburgh INFINITI dealer about all the ways a new INFINITI QX60 lease can change your life. We look forward to assisting you.